The LG G4 has a primary camera of 16 mega pixels and has an 8 megapixel front camera for selfie. The camera has a F 1.8 extraction lens in the module, which provides more light in the image sensor and the photos also get brighter. Both cameras work better in low and low light. The focus of the laser auto focus sensor object can change very easily. Apart from this, you get many filters while clicking the picture, so that you can make the changes you want in your picture. It has simple, auto and menu modes. The picture can be zoomed to 8x. It offers 32 GB of internal memory with 3 GB of RAM. It can be expanded up to 128 GB via micro SD card. LG G4 has a 300 mAh removable battery which can be available for 12 to 14 hours, so you need to keep the charger together. The LG G4 operating system works on Android 5.1. This model of LG G4 offers quick charging, which can charge 60% of your phone's battery in 30 minutes. The LG G4 display is quite good. Its brightness is even better than all previous models. Due to camera quality this phone can be considered as a great model. You also get many features to take pictures with the camera. If you like to listen to music in the phone, you also enjoy the music without headphones. Also, there is a sleep timer that closes the music after a fixed time. Leather cover gives the phone a good grip and the power button is given in the back of the phone which is quite convenient. LG G4 has to face the problem of bootloop many times. It is common for the model of this budget to have water resistance but this feature is not provided in LG G4. The same SIM can be used in this. LG G4's battery is its biggest drawback. In this budget where you get smartphones with many better battery backup in the market, LG G4 is left behind in the battery case. Many small features have been added to LG's flagship model, but some common problems have not been noticed. Its battery could have been made even better and in the range of a smartphone the water-proof and dust-proof can also be a common demand for customers. In the case of the display, this phone makes a tough competition to the other smartphone. Looks like the LG G4 class in Luke and is quite fashionable. Camera quality has been improved even better than before, which is special about it. 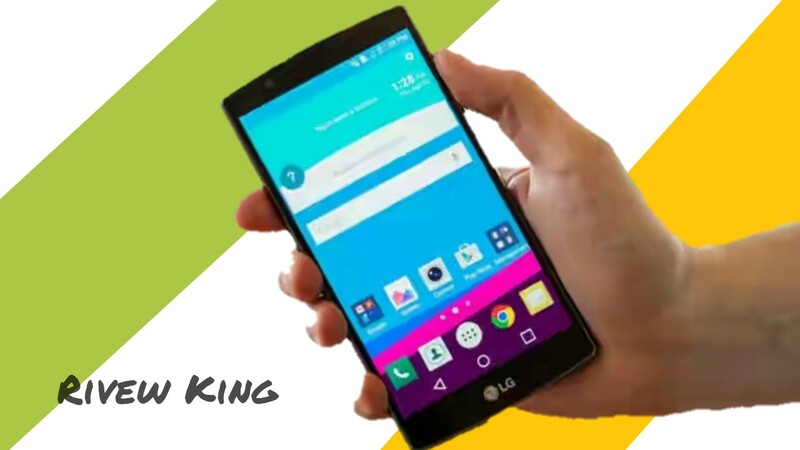 At the launch of LG G4, its price was started in the Indian market from 51 thousand but prices of all its models have been reduced in August for the market and good sales. Now its starting price has been kept around 40 thousand.